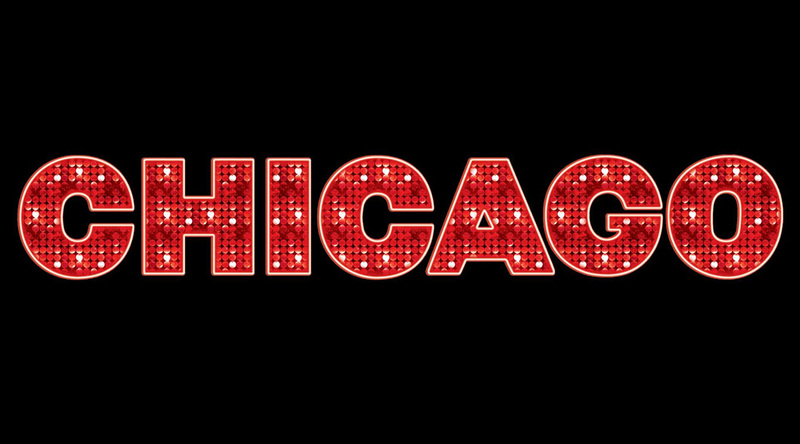 There’s never been a better time to experience CHICAGO, Broadway’s razzle-dazzle smash. This triumphant hit musical is the recipient of six Tony Awards®, two Olivier Awards, a Grammy®, thousands of standing ovations and now the #1 longest-running American Musical in Broadway history. It’s a universal tale of fame, fortune and all that jazz; one show-stopping song after another; and the most astonishing dancing you’ve ever seen. It’s no surprise that CHICAGO has wowed audiences from Mexico City to Moscow, from Sao Paulo to South Africa. 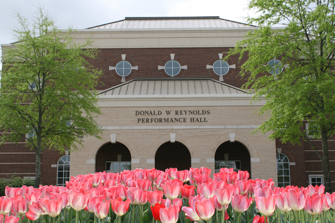 And now, it’s coming to Conway for two performances!